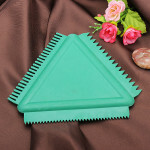 Rubber Triangular scraper is suitable for wall art coating . This triangle scraper can scrape uniform lines. Description: Made of Kraft Paper,tough and strong, durable. 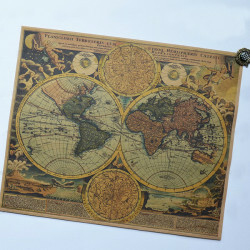 Retro nostalgia world map .. 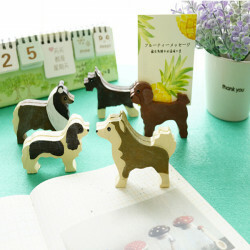 Description: Cartoon lovely cute puppy dog design resin card holder ,notice clip messa.. Description: Modern high heel ceramic crafts home furnishings ornaments decorations. H.. 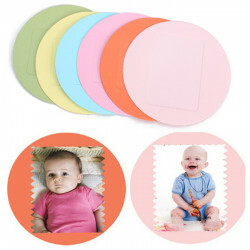 Description: This section can put 3-inch photos, you can connect more different photos..